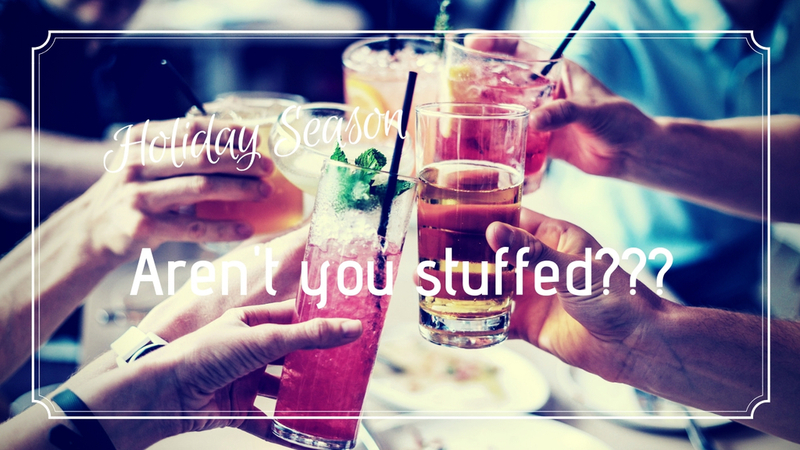 Are u having fun during this holiday season...? Are u alright for your body condition??? The worse style causes the troubles uncontrollable stimulating feeding center in your brain to signal "NOT TO EAT ANY MORE!!". 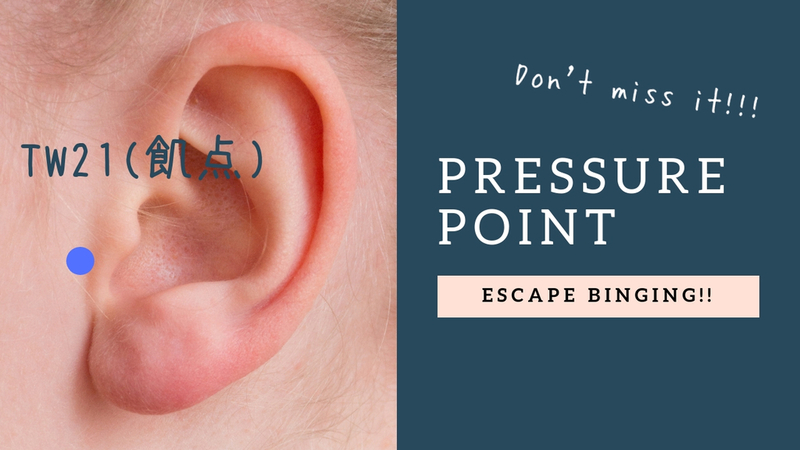 Today's pressure point is TW21, push there for a few minutes about 15 minutes ago to take the seat at the party, which protects you not to eat too much. Being over 40, it would be lowered metabolism. Enjoy this season w self-care!! Wish a happy new year for all! michelley-3434 is using Hatena Blog. Would you like to try it too?